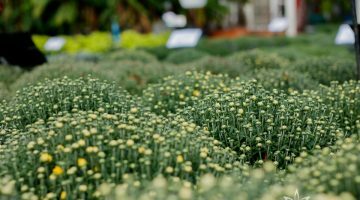 Whiteford Greenhouse Open Daily! 4554 Whiteford Rd. Toledo, Ohio 43623 – Buy Your Plants Where They're Grown! GROWING FAMILY BUSINESS SINCE 1974! We are looking for active, hard working individuals, who are not afraid to get a little dirty. Join our TEAM! Download our latest coupons & save! 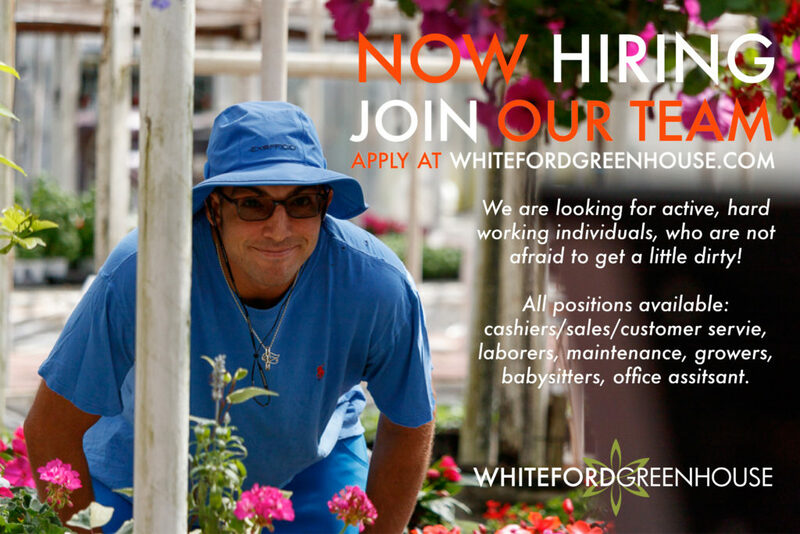 Over 43 years of growing success at 4554 Whiteford Road, this family owned and operated neighborhood greenhouse has decades of growing knowledge. 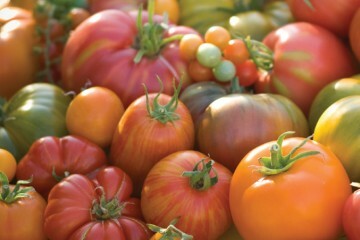 By submitting this form, you are granting: Whiteford Greenhouse, 4554 Whiteford Rd, Toledo, Ohio, 43623-2759, United States, http://whitefordgreenhouse.com permission to email you. You may unsubscribe via the link found at the bottom of every email. We are your neighborhood greenhouse! Keep your money in local! 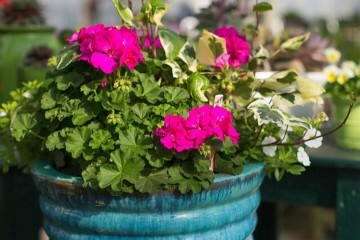 We have the largest selection of Annuals, Vegetables, Perennials, Holiday decor, Gifts & more! We are the 7th generation in the greenhouse growing business. See the difference in our blooming beauties! 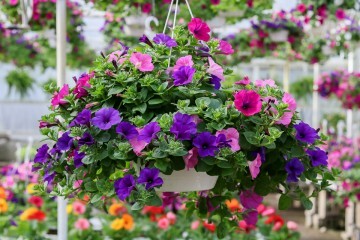 We love to help, and teach you everything you need to know about plants and flowers. I enjoy having the peace of mind that the plants I am putting in my garden are GMO-free, and I would never shop anywhere else! I love the service I get at Whiteford Greenhouse. They are helpful and very knowledgeable. They were amazing with my Christmas orders...can't wait to get my spring flowers. I have lived in Sylvania all of my life & even though I have tried out other greenhouses, I always end up back at Whiteford Greenhouse! Thank you for filling my life with beautiful colors and staying true to your roots!! Everyone is always so helpful and friendly. Love this place! The Holiday centerpiece workshop was Wonderful! I love that there plants are grown here in town. I have also found several native Oak Opening plants here not to mention all of the butterfly host plants!